The Shore Parkway is one of three parkways that make up the Belt Parkway, a series of highways that create a belt-like circle around the New York City boroughs of Brooklyn and Queens. 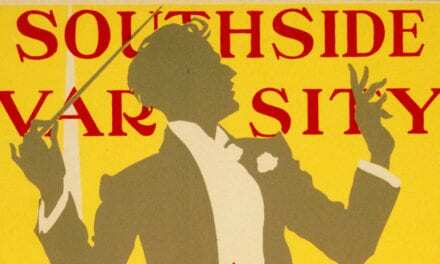 The other two parkways that make up the Belt Parkway are the Southern and Laurelton Parkways. The Shore Parkway, Southern Parkway, Laurelton Parkway, and Cross Island Parkway are collectively known as the “Belt System”, a series of interconnecting highways, none of which are actually named the Belt Parkway. 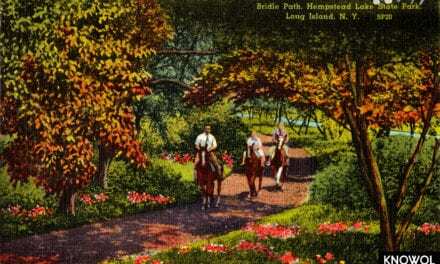 Excluding the Cross Island Parkway, the other three segments are known collectively as the official “Belt Parkway”. 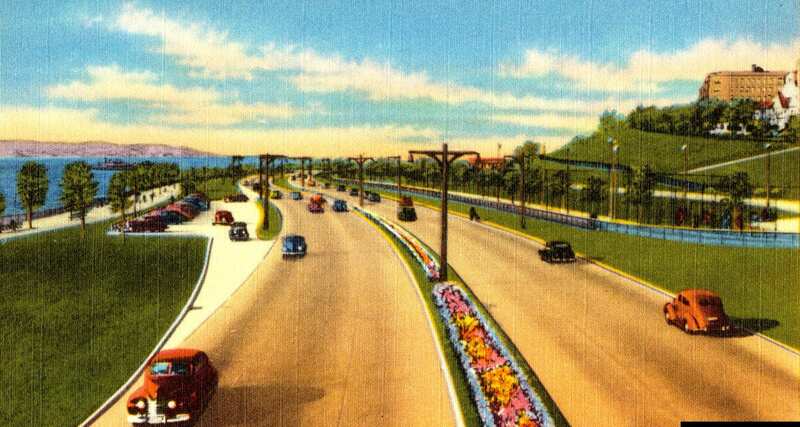 Construction began in 1934, and the parkway first opened on June 29, 1940, with most of Cross Island, Southern, and Shore Parkway sections completed. 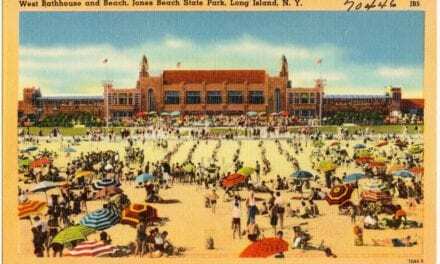 The full loop was completed when the Brooklyn–Queens Expressway (also known as the “BQE”) was finished in 1960. 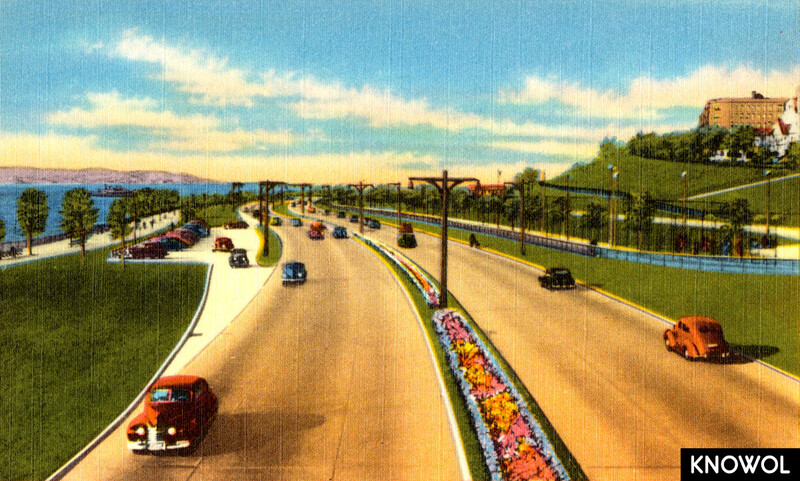 This picture shows the Shore Parkway as it looked shortly after it opened in 1940.